I'm continuing my collection of blocks decoupaged with tissue paper, vintage lace and embellished with Swarovski crystals and mulberry paper flowers. 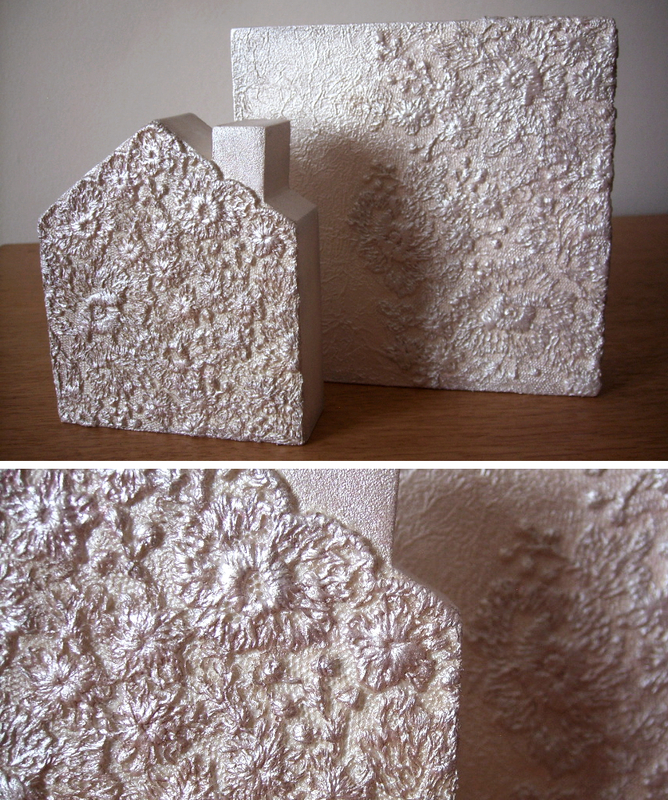 I have found that these have been a favourite and have made ideal wedding gifts and wedding decorations. I have a new idea in the pipeline so watch this space. 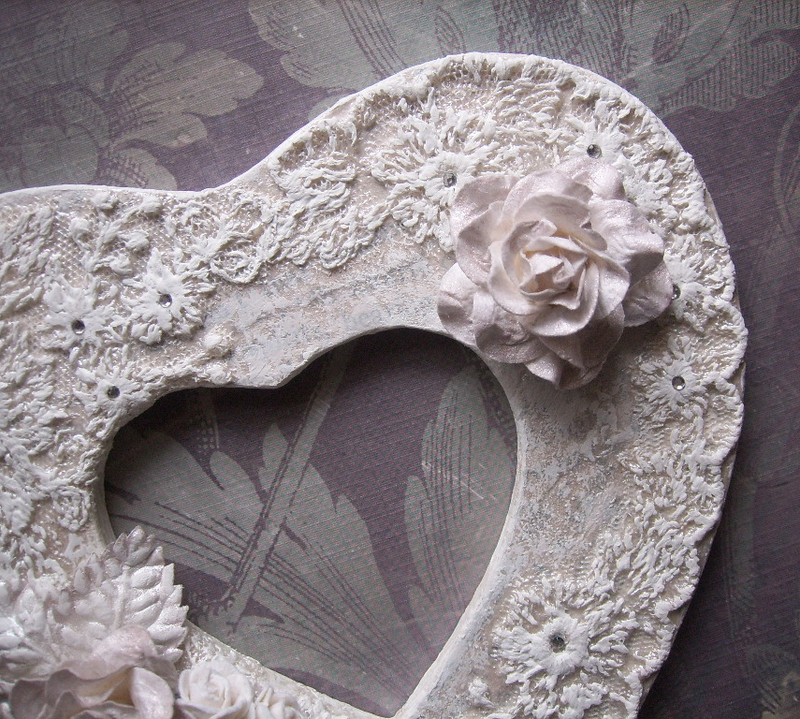 Finished pieces are brushed with white paint to enhance the detail of the lace. © Copyright 2013-2017 Dandilion and Blu. All Rights Reserved.